I only got in about 30 or so games of Halo Wars 2 before the beta ended this evening, but it was fun and I really look forward to the campaign. Unfortunately for Mattel, the in-game appearance of this vehicle here has already changed just a bit since the toys were designed. 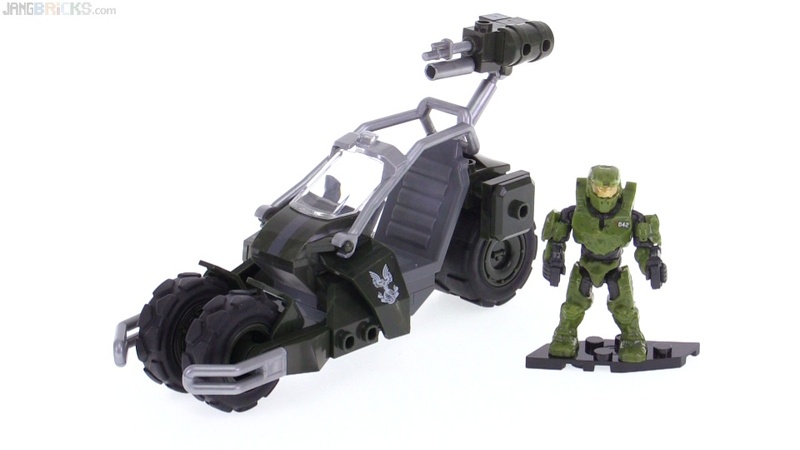 Video: Mega Bloks Halo Wars 2 UNSC Jackrabbit Blitz review!